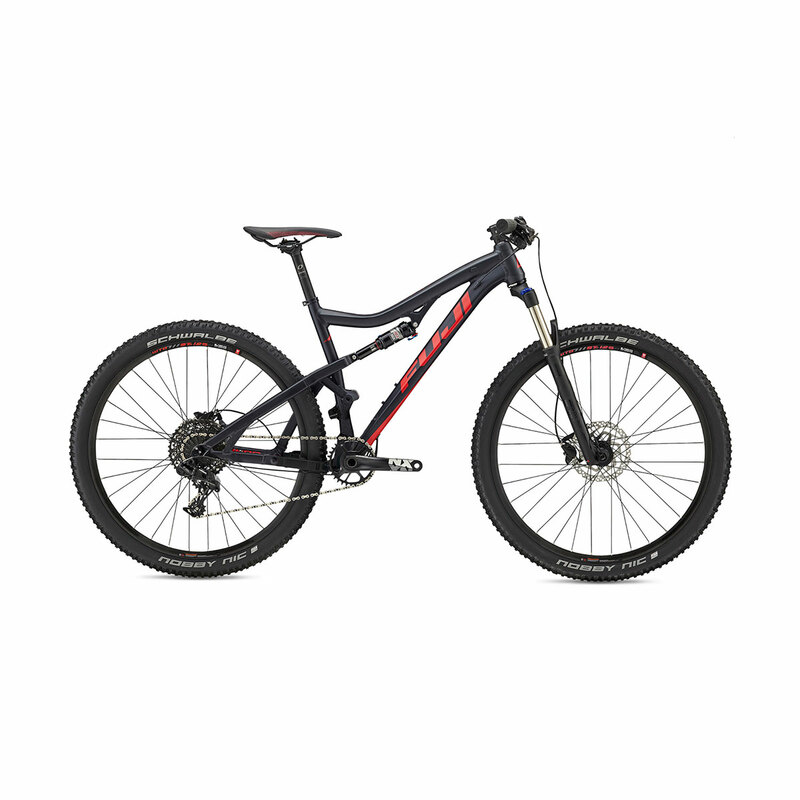 THE FUJI RAKAN MIGHT BE THE MOST EFFICIENT PEDALLING TRAIL BIKE ON THE MARKET. 120mm of MLink suspension gets you to the top of the climb as fast as you get down the mountain. 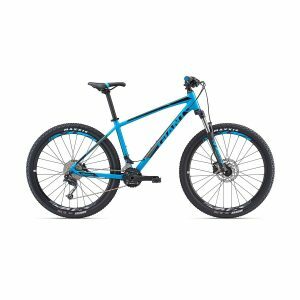 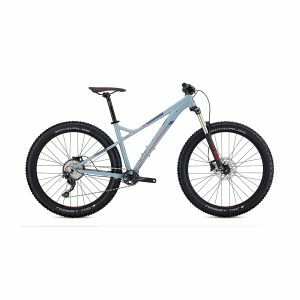 Trail bike capability with XC bike peddling combined with 29 or 27.5-plus wheels makes the Rakan the obvious choice if you can have only one bike in your quiver.